I've put a new poll up on the side on the situation between Serbia and Kosovo. 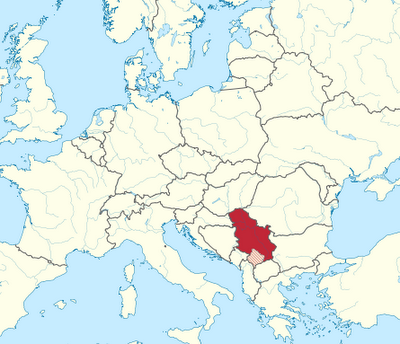 After declaring independence Kosovo has been recognized by 77 UN member states (40%), border issues with Serbia are flaring up at the moment, and whether Serbian recognition of Kosovo will be a prerequisite to EU membership is up in the air. I've put up all the responses I can think of, but if there are any other important ones that should be added by tomorrow I'll redo the poll in lieu of letting it remain flawed for the duration.